Break-ins are not uncommon in Australia, especially with the crime rates rising in major cities such as Perth, Gold Coast and Darwin. While it’s up to the authorities to bring those crime rates down, it certainly makes all the sense in the world to beef up your own home security with the following four tips during your next home improvement project. The main reason as to why most break-ins are a breeze for the burglars is because people concentrate so much on the aesthetics of their doors and windows that they forget about security. Install Panther Protect doors and windows which are 20 times stronger than the official Australian standard of maximum impact necessary to break and enter, but stylish enough at the same time to keep your home from looking like a maximum-security prison. 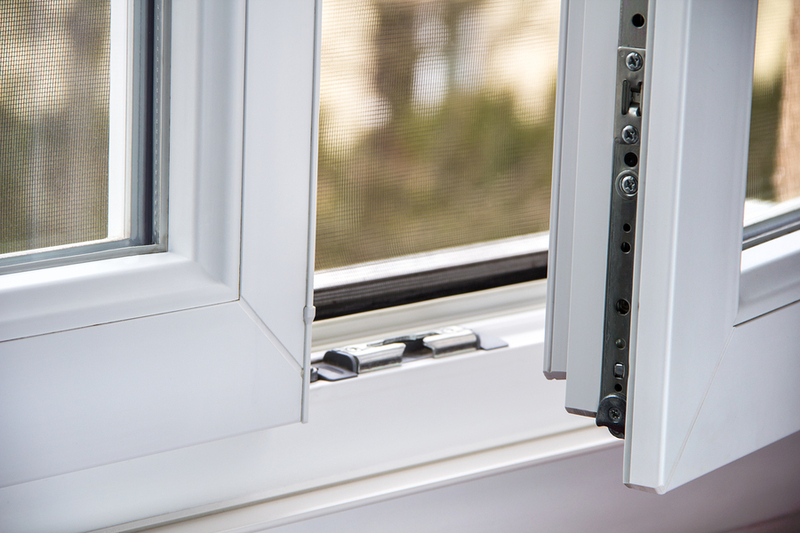 It is important for the doors and windows to look normal as it helps in avoiding the attention of criminals. If you don’t have motion sensing lights outside the house already, you definitely should install them as soon as possible. The fact that the entire yard will light up the second an intruder steps on your property is enough to scare away most petty thieves and even if they don’t run away, it will alert you and the neighbours, which doesn’t bode well for the perpetrators either because it gives people enough time to call the police and take defensive actions. You probably have one already if you are reading this, but just in case you don’t have a home security system installed yet, do so immediately. Also, remember to get the alarm permit as directed by your state, to avoid fines in case of false alarms. While self-monitored home security systems are cheaper, they rely on you to call the police, but if you go with a company that offers monitored surveillance, the call to the police will be put in automatically by them in case of a break-in. You would be surprised at how resistant door braces can be and they have saved people from being robbed or worse multiple times in the past. Some criminals use deception and try to rob homes by tricking the family into opening the door for them. In such attempts, when someone cracks the door just a tiny bit to see who is there, the crook/crooks will try to kick in the door suddenly and that’s where the door brace comes in. It’s almost impossible to kick a door in with a high-quality floor-bolted door brace in place, so you can basically slam the door shut right back in their faces. Aside from these improvements, it’s important to always use your common sense. For example, do not let mail pile up in your mailbox while you are on a vacation, as it is a clear sign that nobody is home. Ask a neighbour to pick up the mail and keep an eye on the house. In fact, it’s always a good idea to have someone look after your house while you are not there because empty houses are usually the ones that burglars target.